-- HIGH QUALITY ROD. 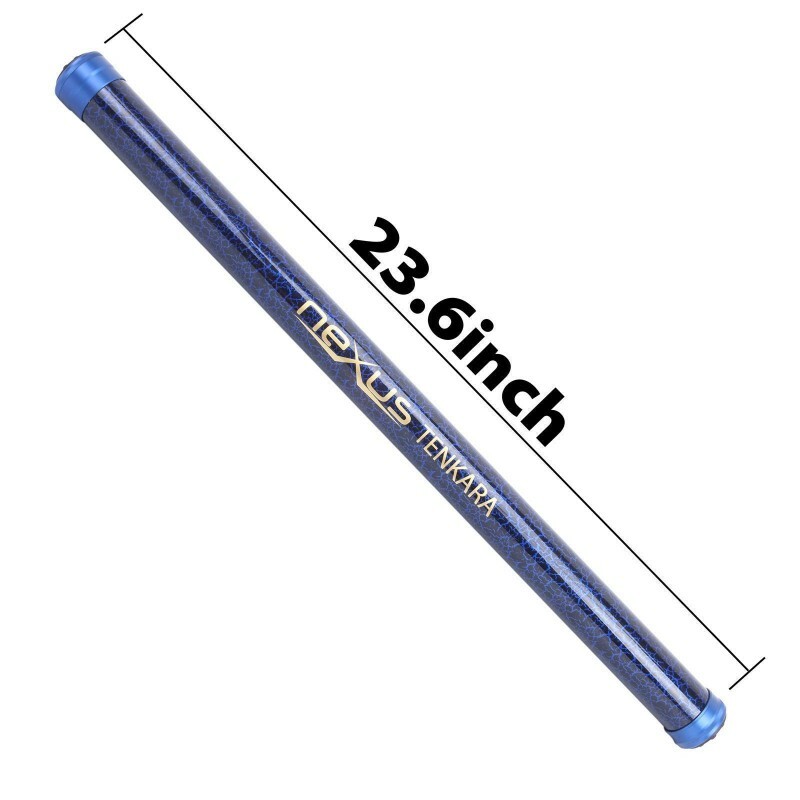 The Maxcatch “Nexus” 12’ Tenkara Rod is comparable to our other mid-tier rods that are priced much higher. 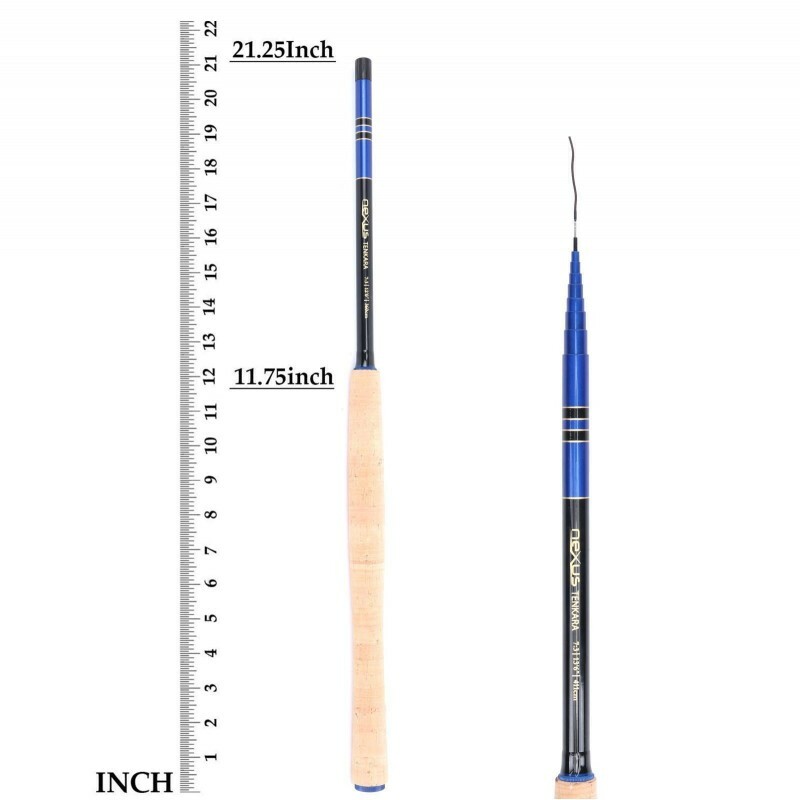 IM 10 graphite is strong yet lightweight and can handle medium sized fish. 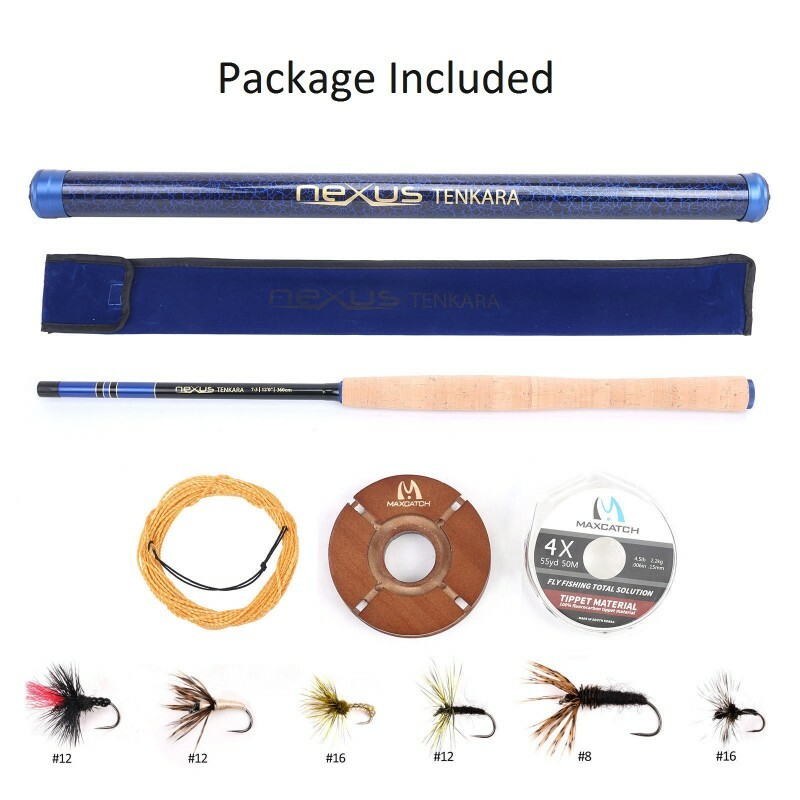 -- COMPLETE STARTER PACKAGE includes everything you need to start Tenkara Fly Fishing. 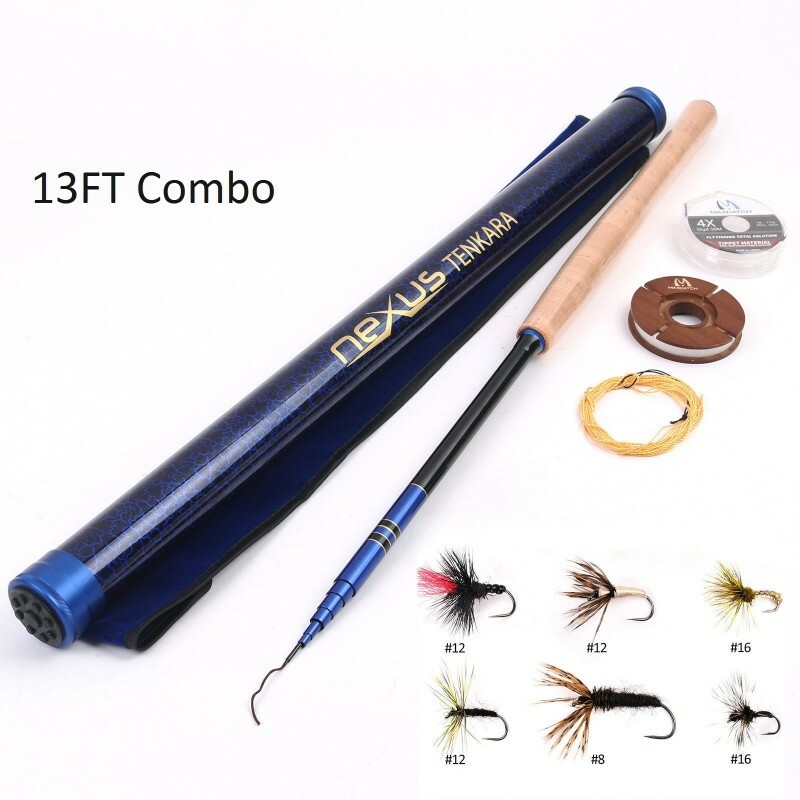 Includes 6 pieces tenkara flies, ultra-premium made by skilled worker. 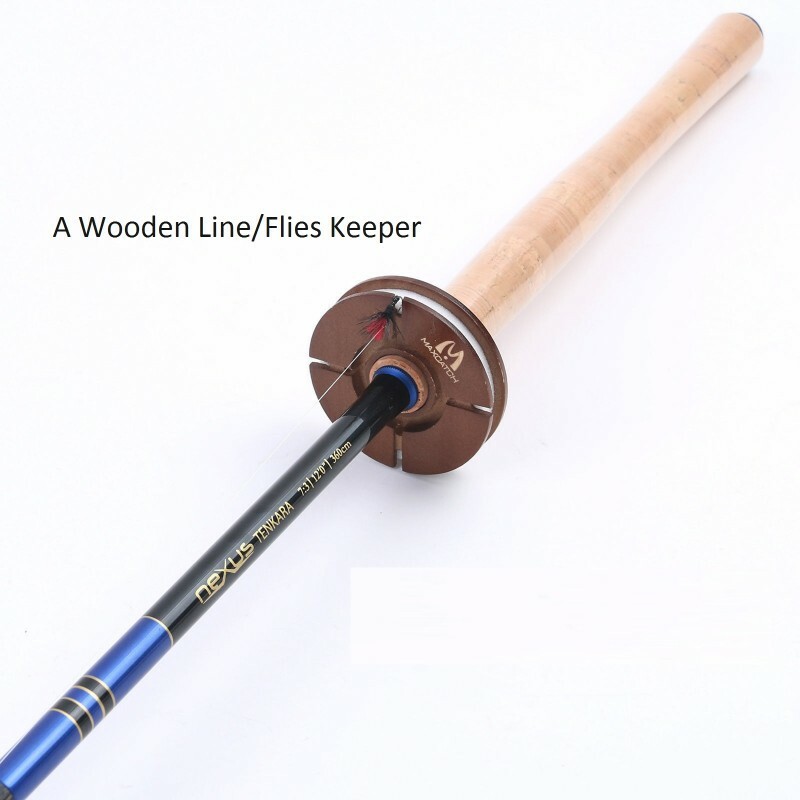 furled Moonlit Tenkara Line/Leader, tippet, and Wooden line keeper, storage tube, and stylish rod sock. -- SET UP and FISH IN UNDER 3 MINUTES. Tenkara fly fishing is all about simplicity. 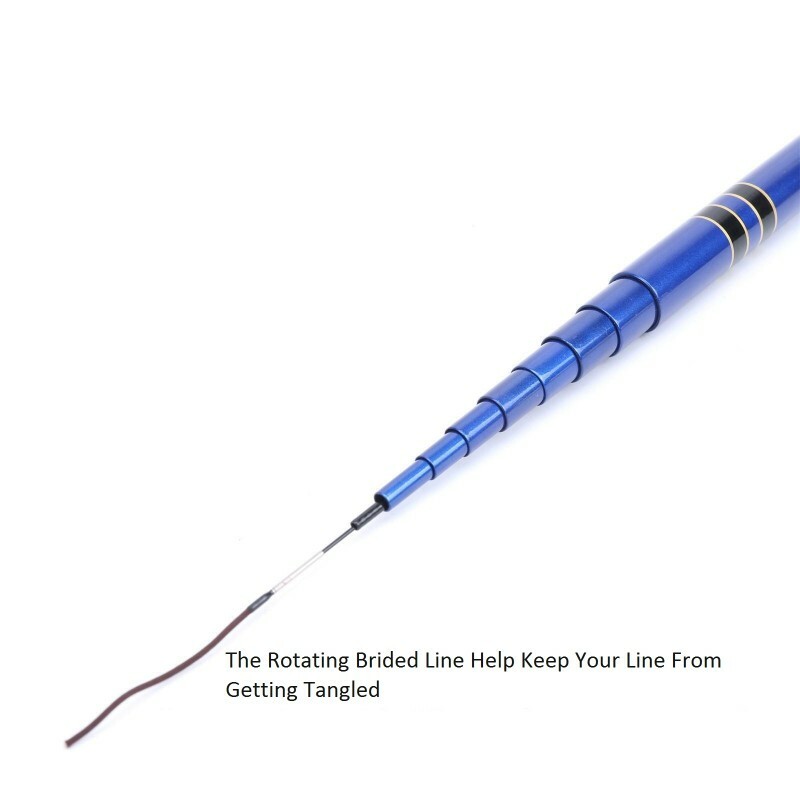 With no reel, you can rig up quickly and hit the water. No need for tons of expensive fly fishing gear.